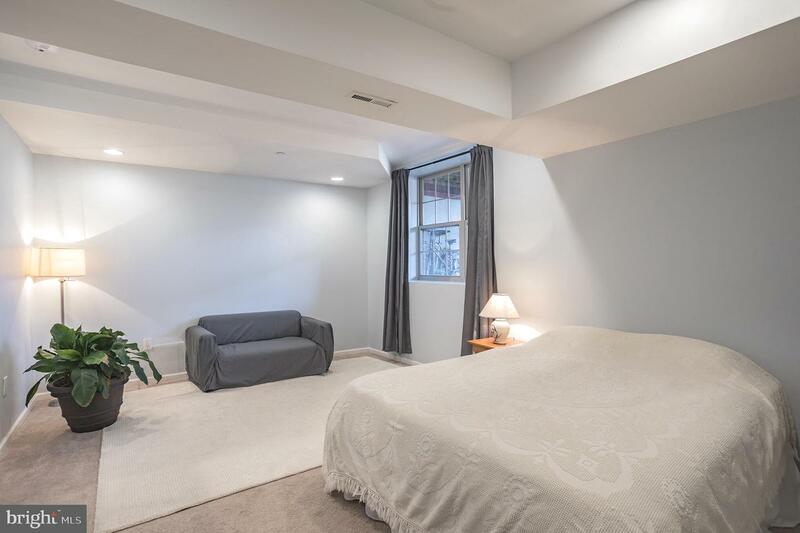 Incredible Naval Square opportunity: Three level townhome, filled with light, wide rooms, TWO large terraces, SKYLINE views, numerous upgrades throughout, and enormous finished basement (adding nearly 700 more square feet)~one of only nine such units, with more finished square footage than any other layout in Naval Square. 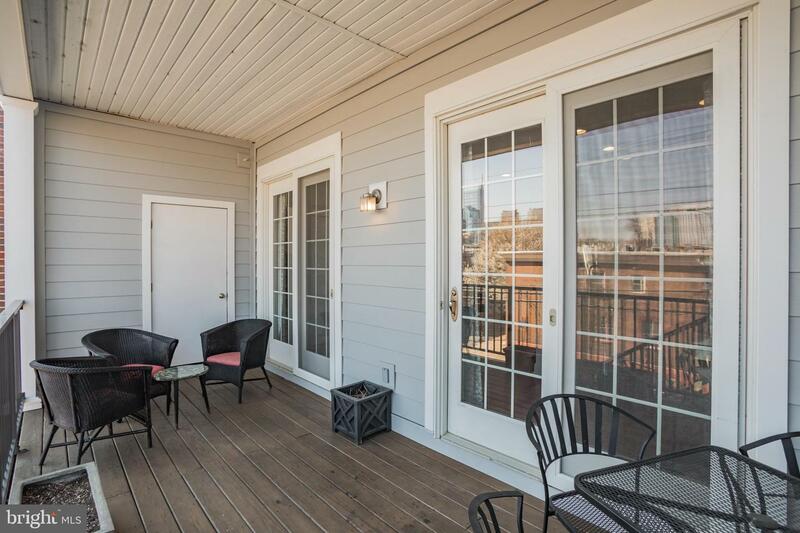 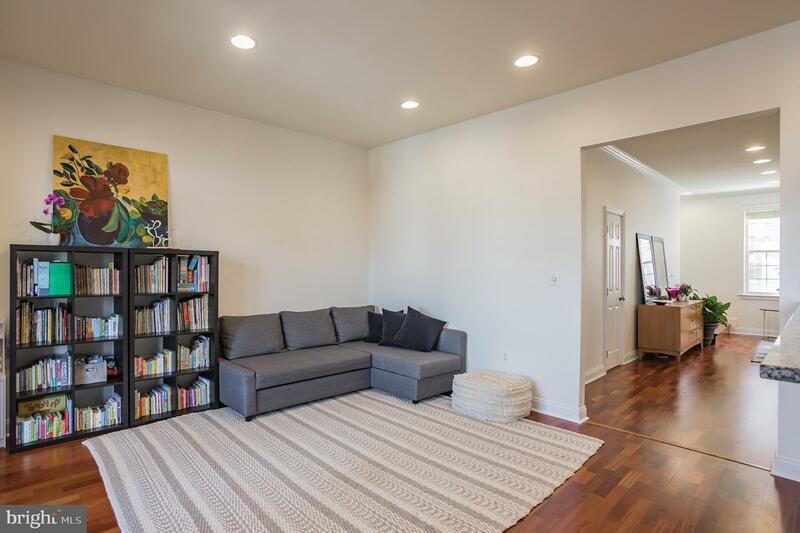 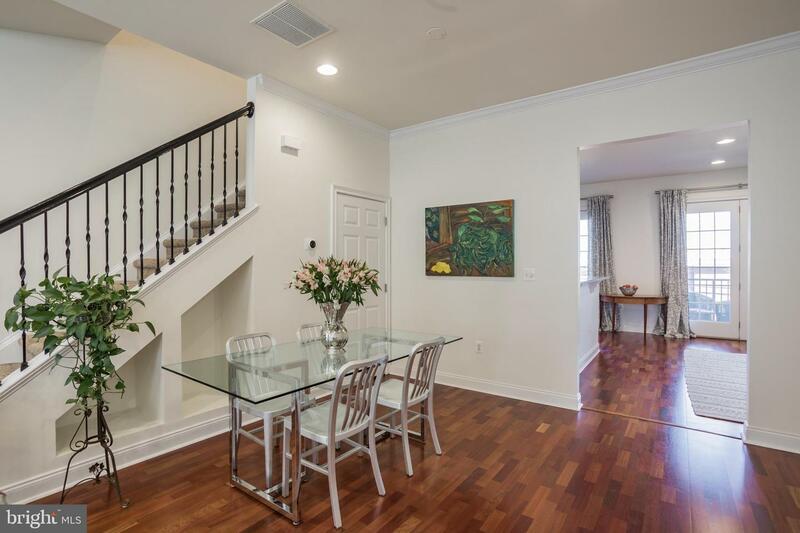 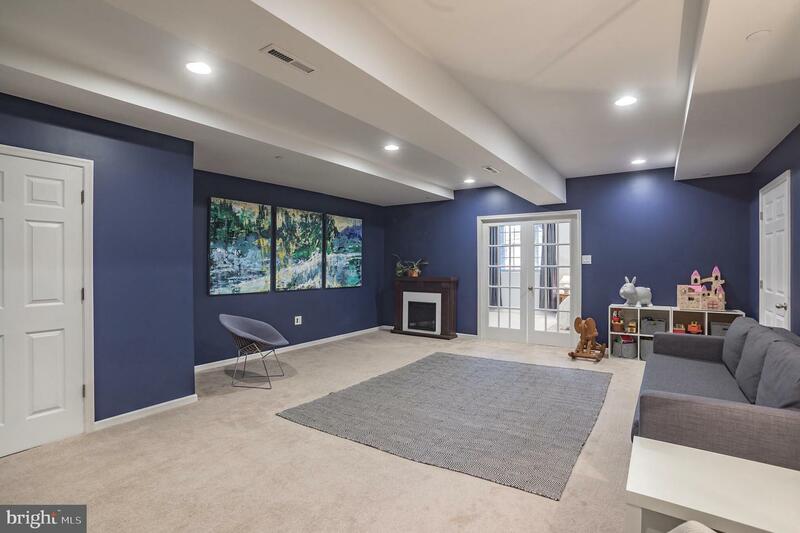 First floor includes gorgeous Brazilian hardwood floors, open living/dining space, luxurious powder room, custom kitchen opening to adjoining family room and large deck with direct access to shared backyard green space. 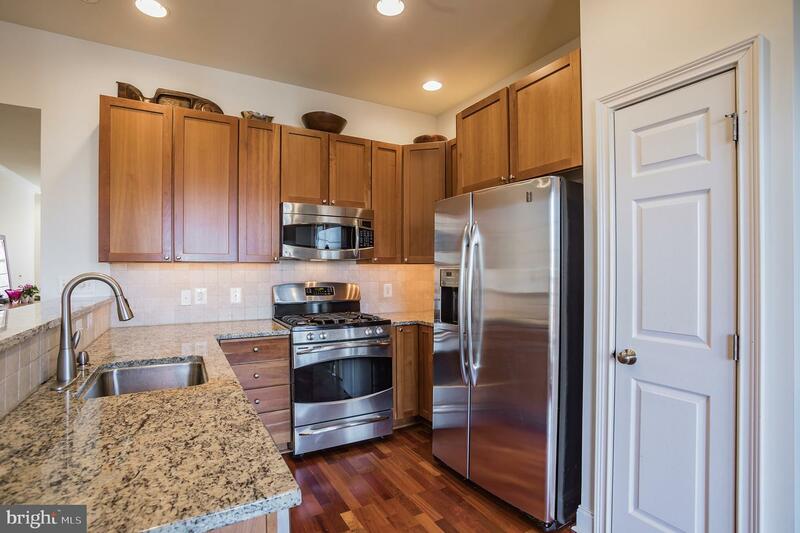 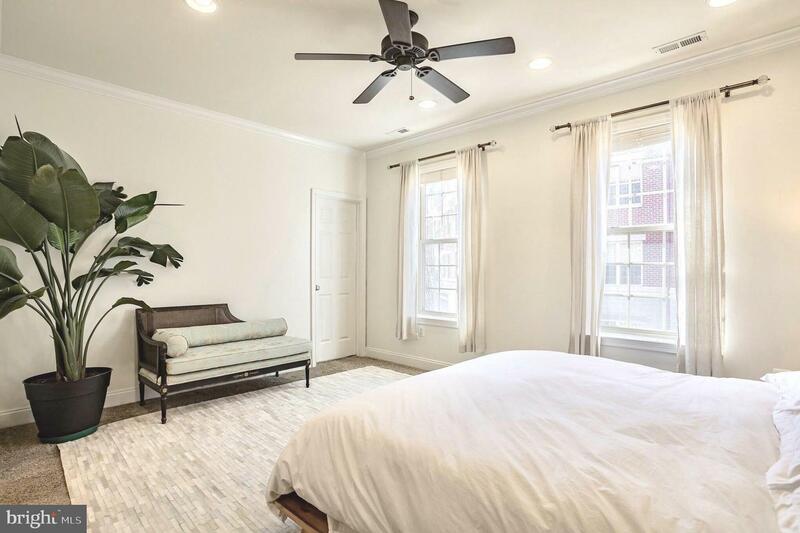 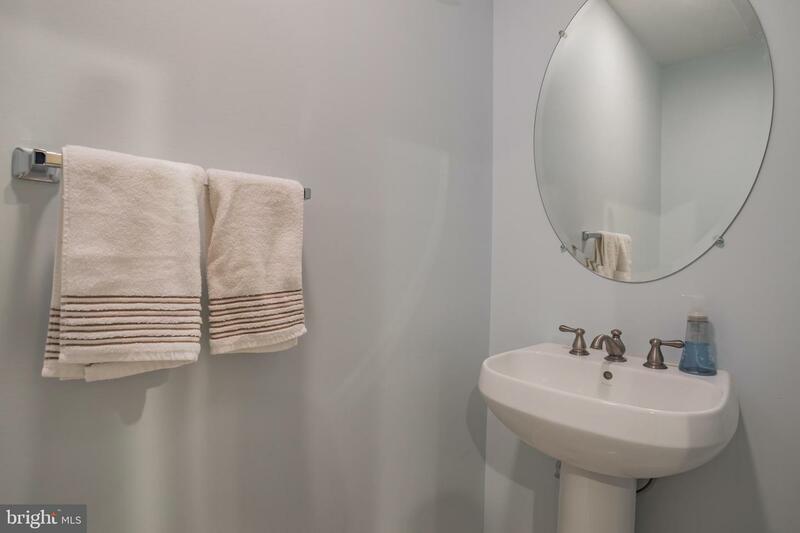 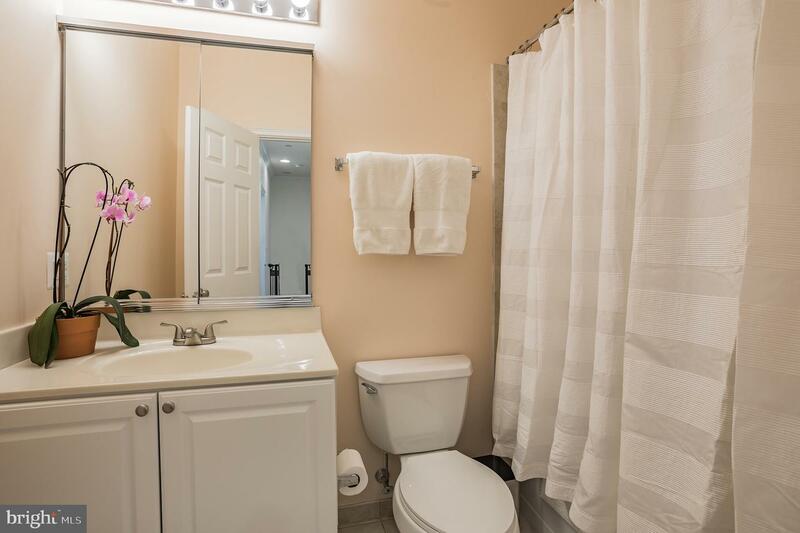 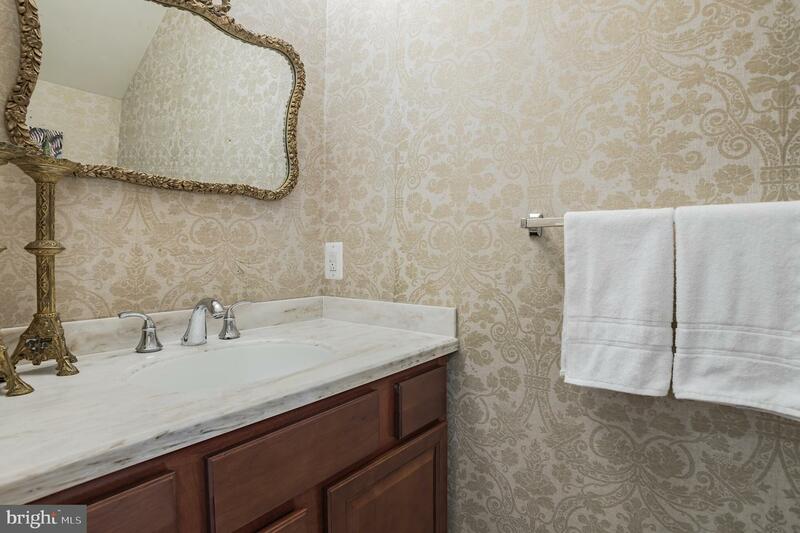 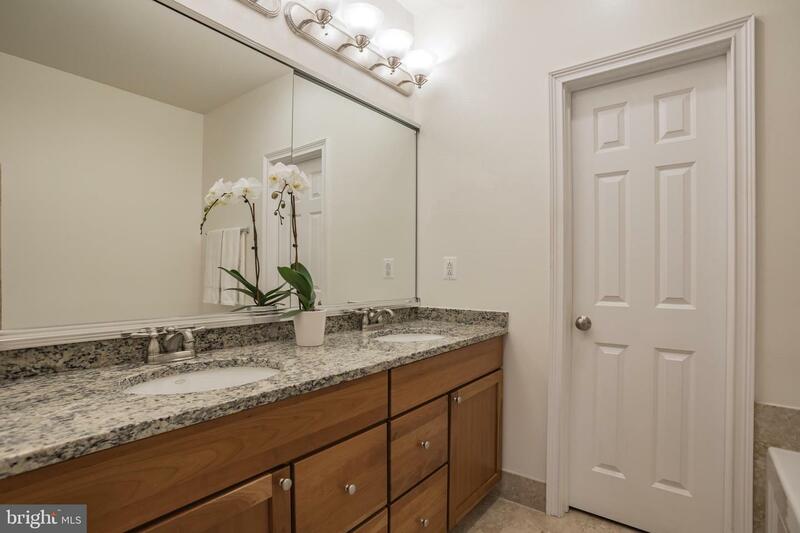 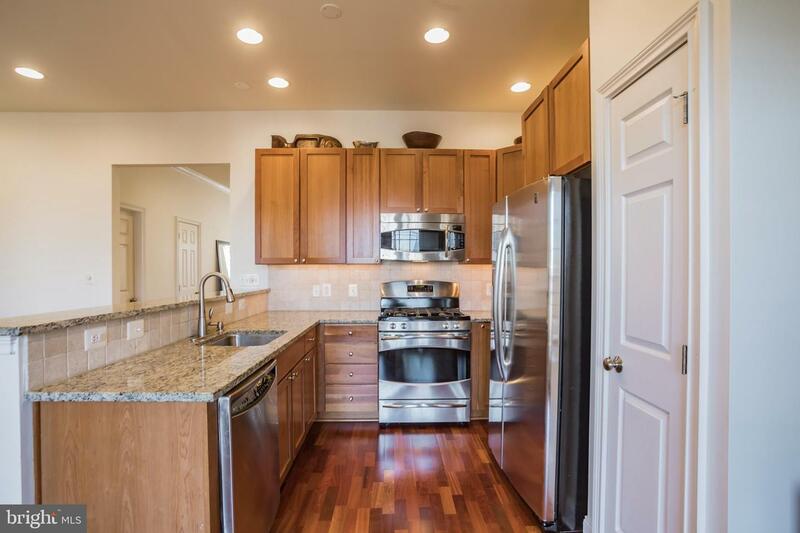 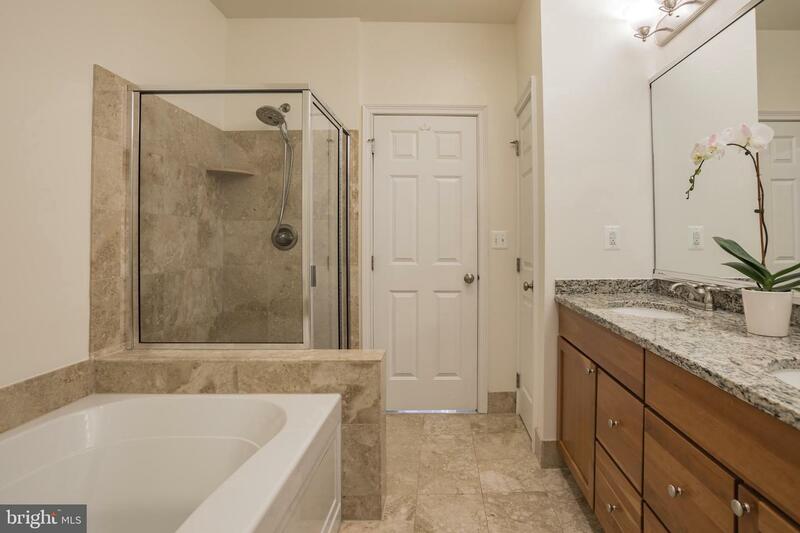 Second floor features sunny master suite with oversized walk-in closet (with built-ins), marble bathroom with granite-top dual sinks, shower, & deep soaking tub; two additional bedrooms open to another terrace; laundry closet with washer/dryer; & a second full bath. 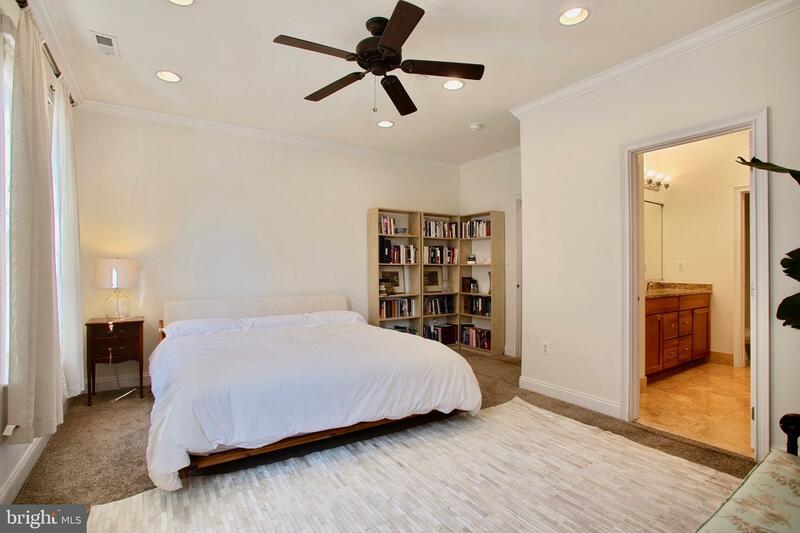 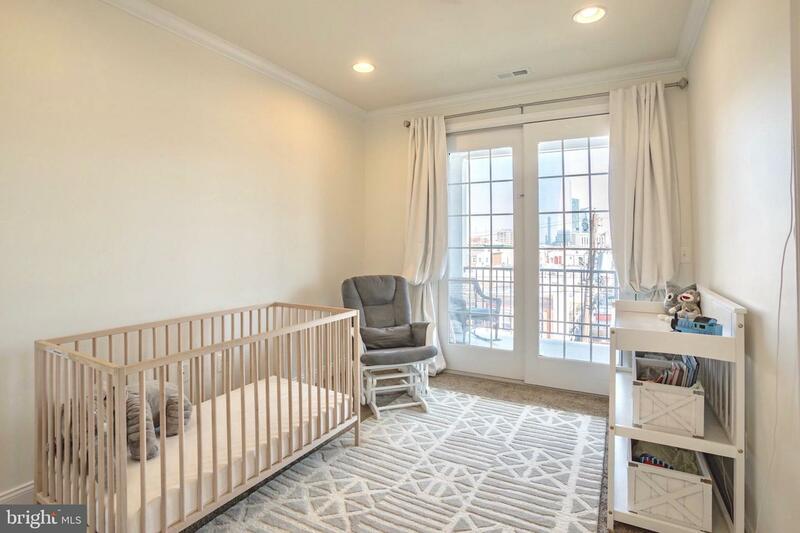 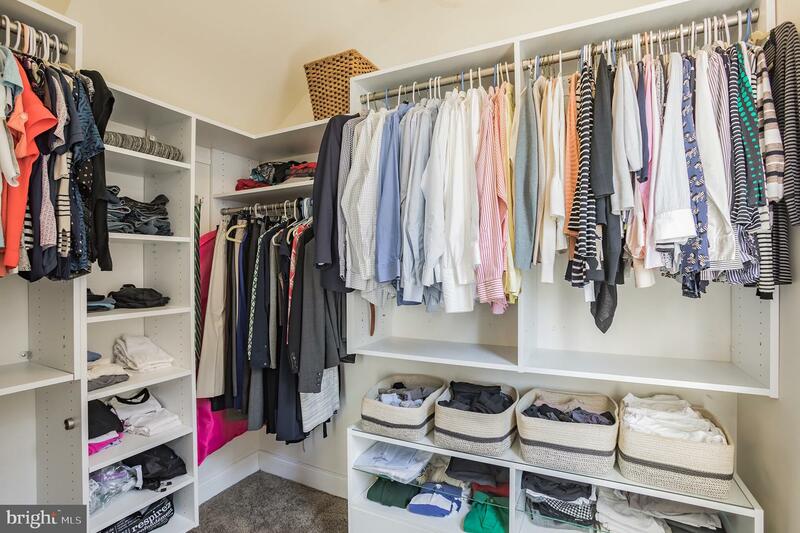 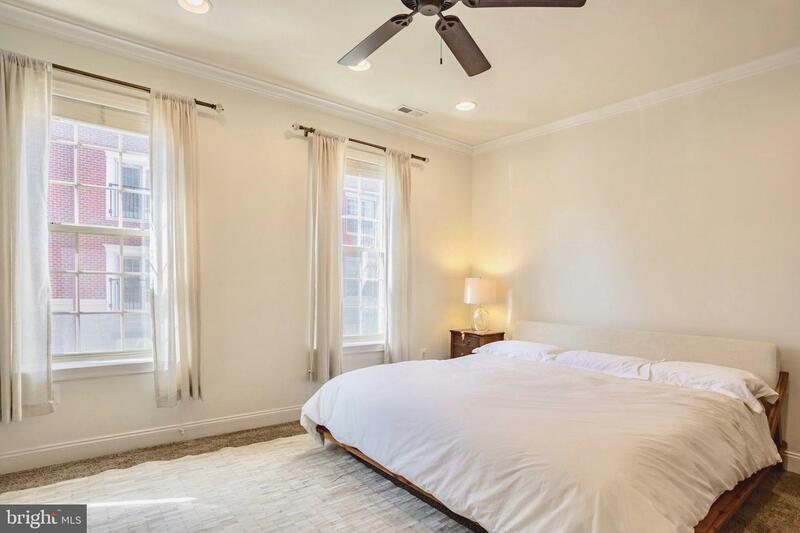 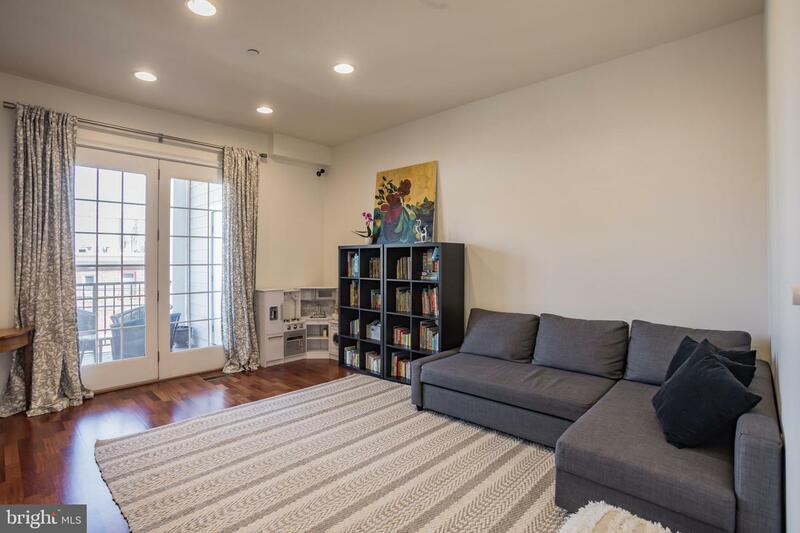 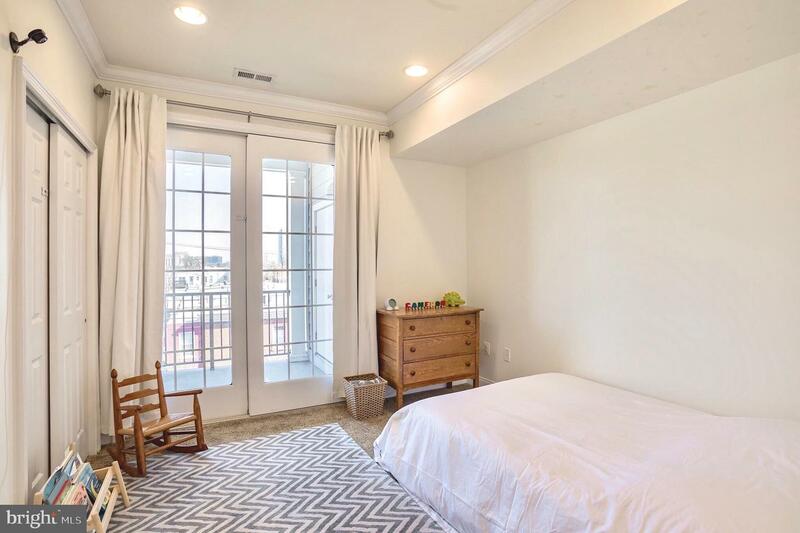 Third (lower) level includes nearly 700 additional square feet, with 8.5 foot ceilings, a huge main room, walk-in storage closet spanning length of the unit, powder room, and, behind glass French doors, a large private room (fourth bedroom or office) with large window. 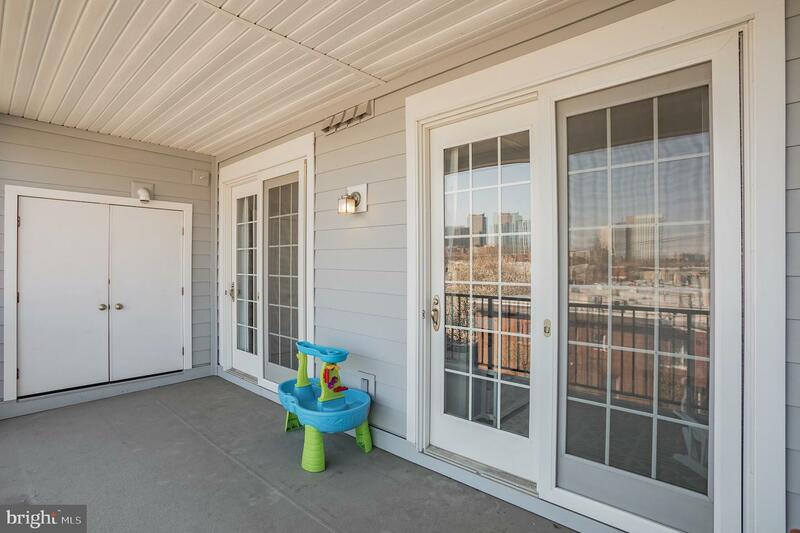 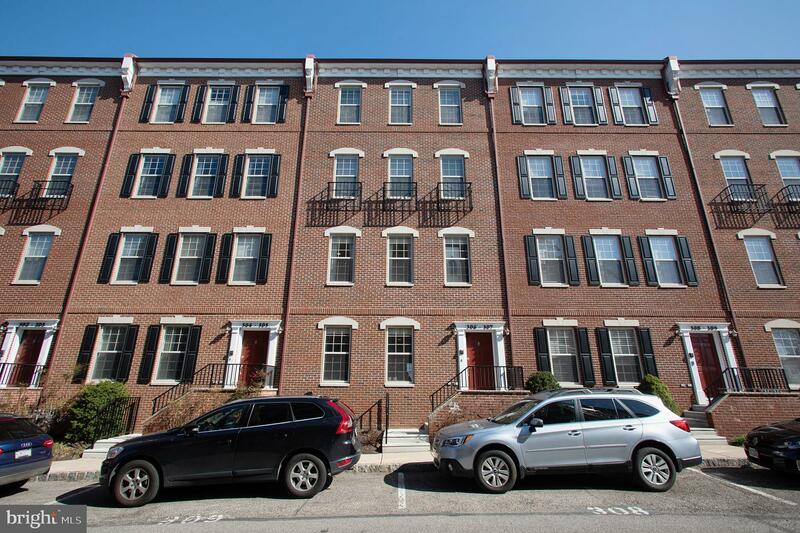 Pull-in deeded parking space only steps from the home. 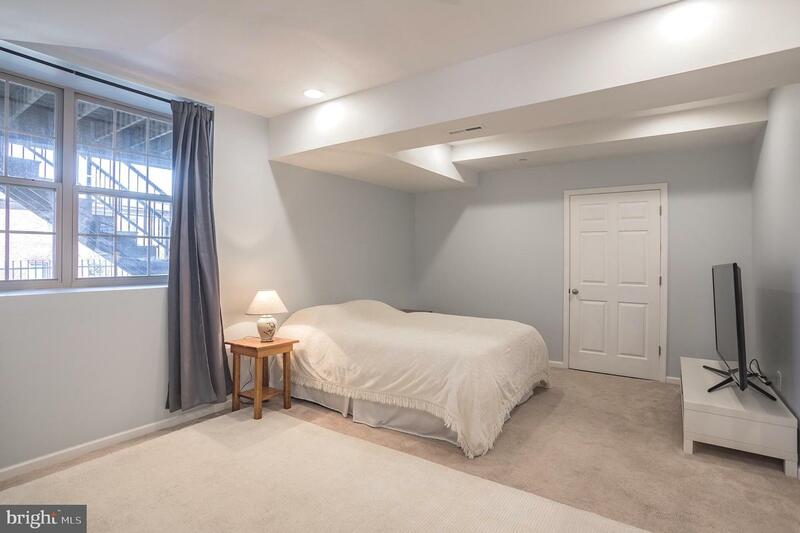 Truly unique, rarely available, and highly desirable layout. 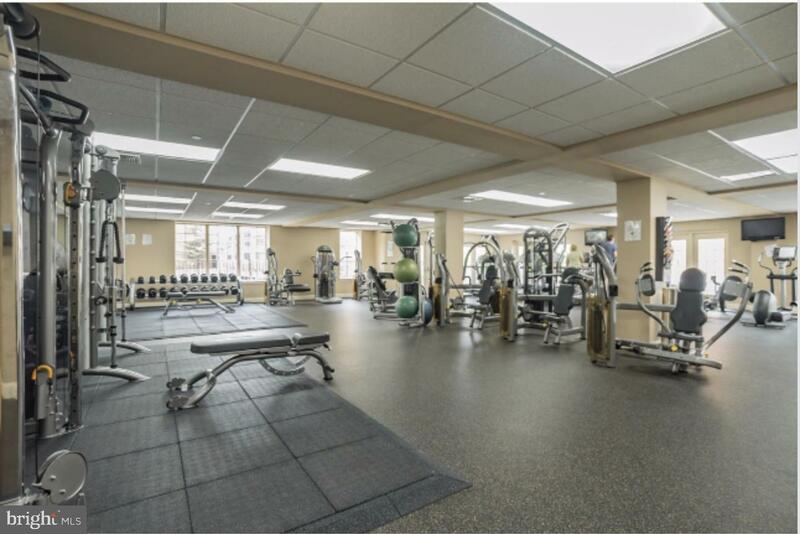 Naval Square amenities: concierge (with package reception), gated community with 24-hour security, state-of-the-art fitness center, outdoor pool, ample visitor parking, spacious common room in Biddle Hall (available for private functions). 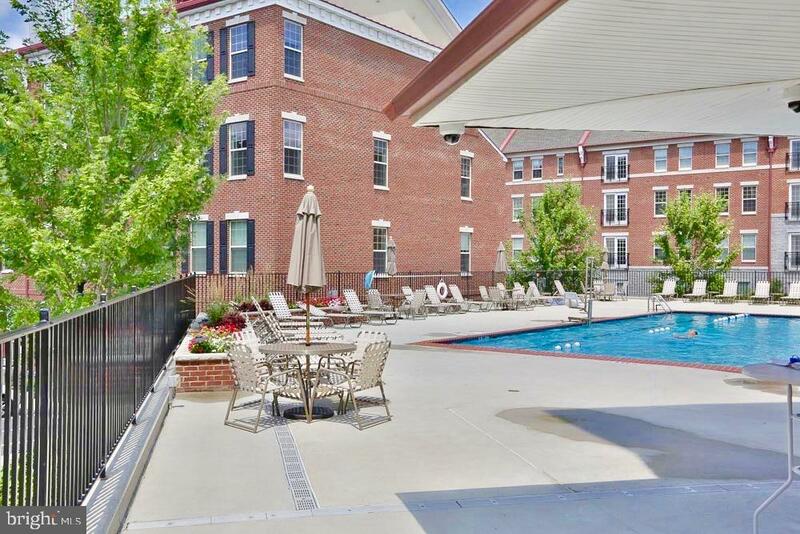 Enjoy the outdoor amenities of the 20-acre park-like setting, including picnic areas, well-kept gardens & mature Sycamore trees. 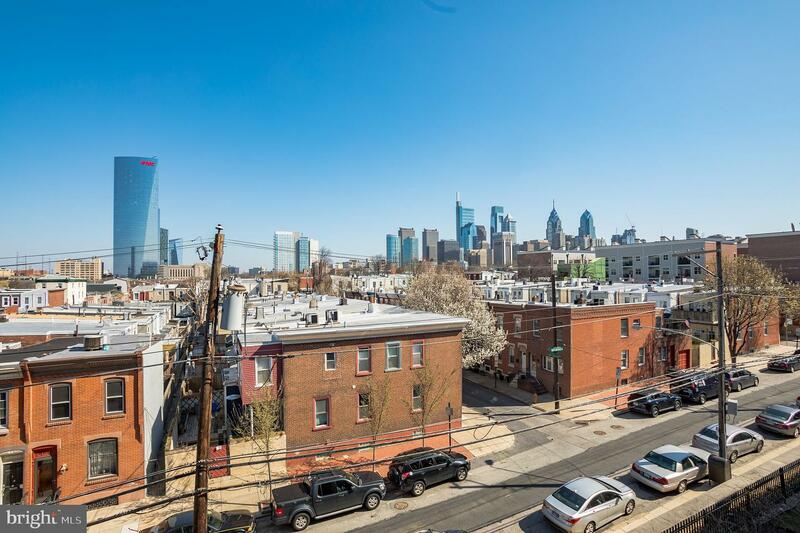 Very close proximity to South Street Bridge, UPenn, CHOP, HUP & Drexel. 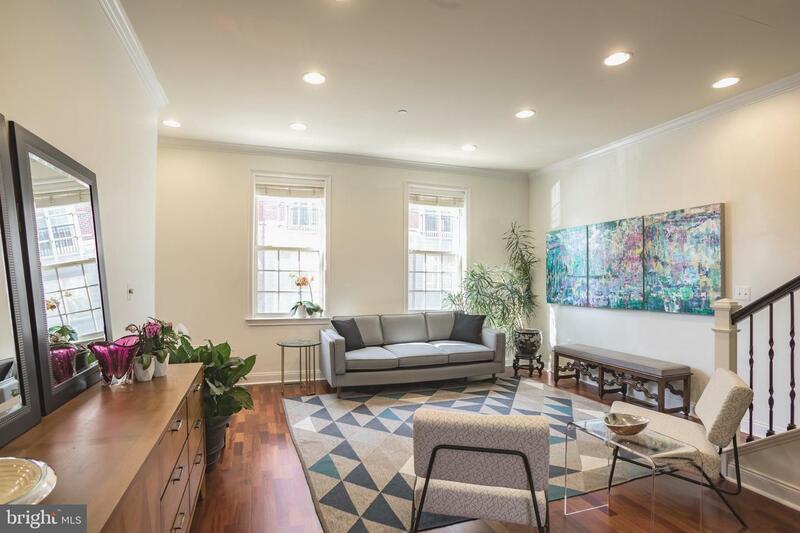 Exciting restaurants, shops, & cafes located just outside the gates in Graduate Hospital, Fitler Square, & Rittenhouse Square. 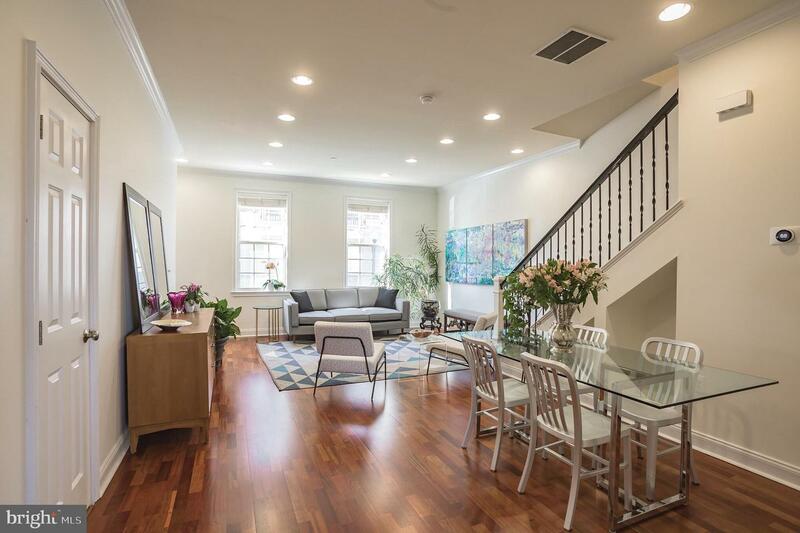 Brand new Heirloom Market by Giant & Green Aisle Grocery just steps outside the community! 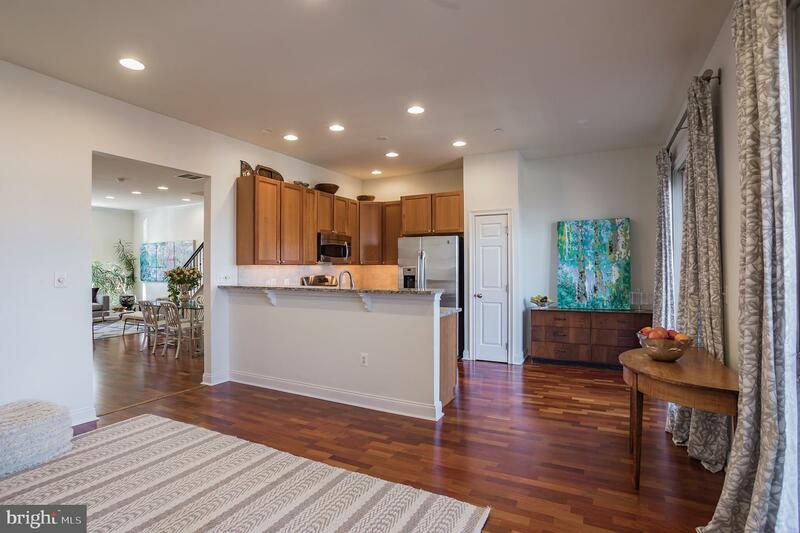 Directly out the back gate you can enjoy the Schuylkill River Park, including the award winning-trail & boardwalk, Taney playground & dog park! 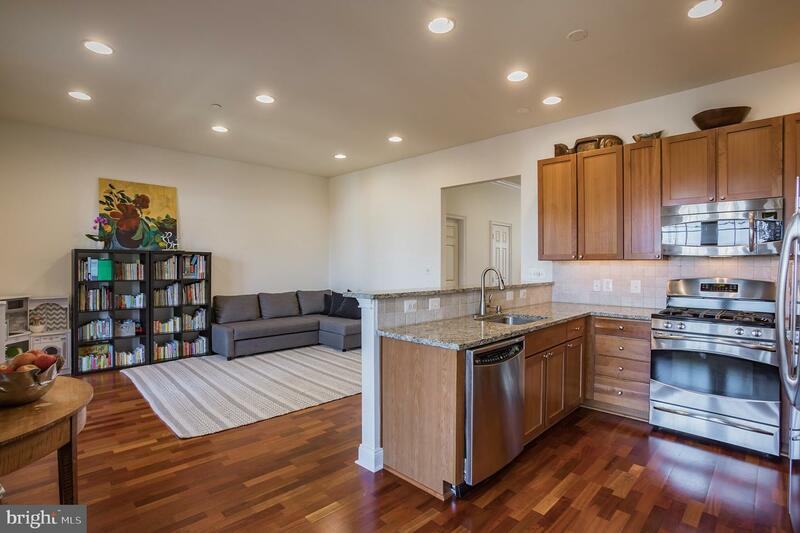 Low utilities & condo fees make ownership incredibly affordable. 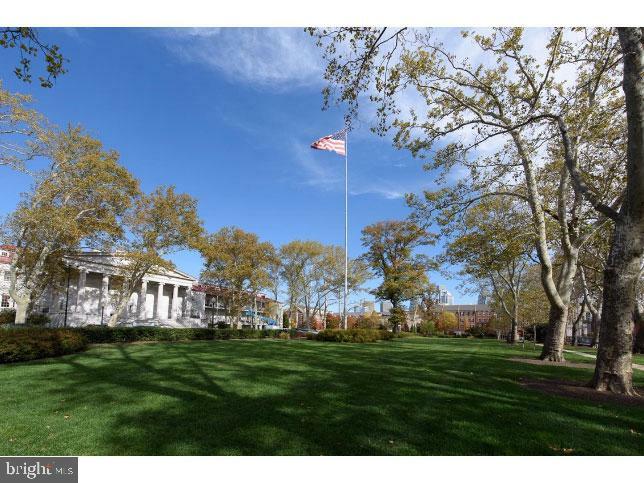 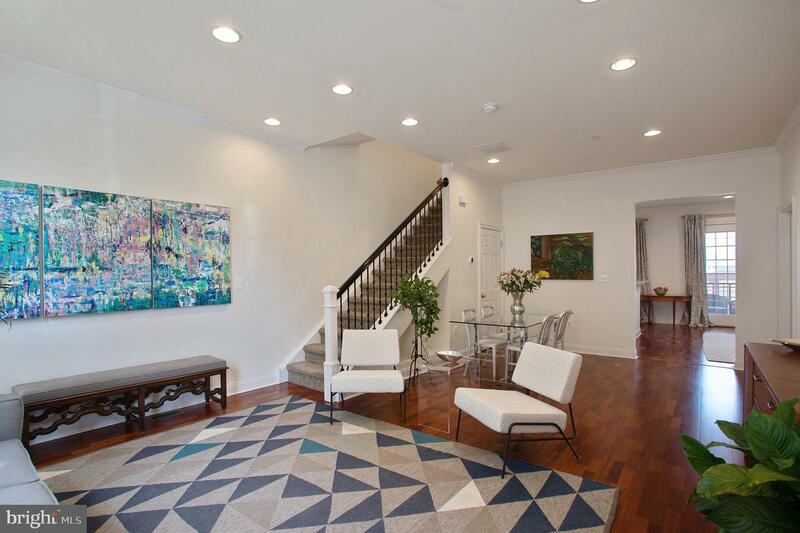 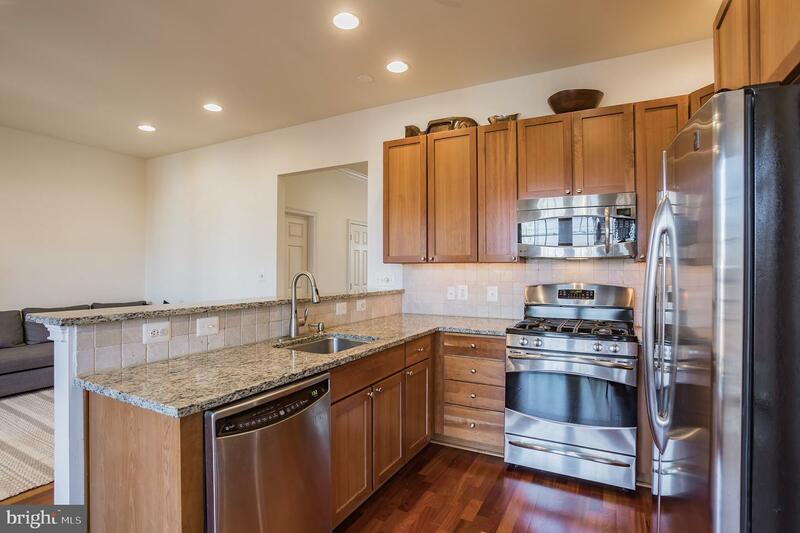 Do not miss your chance to live in Center City's premier gated community!